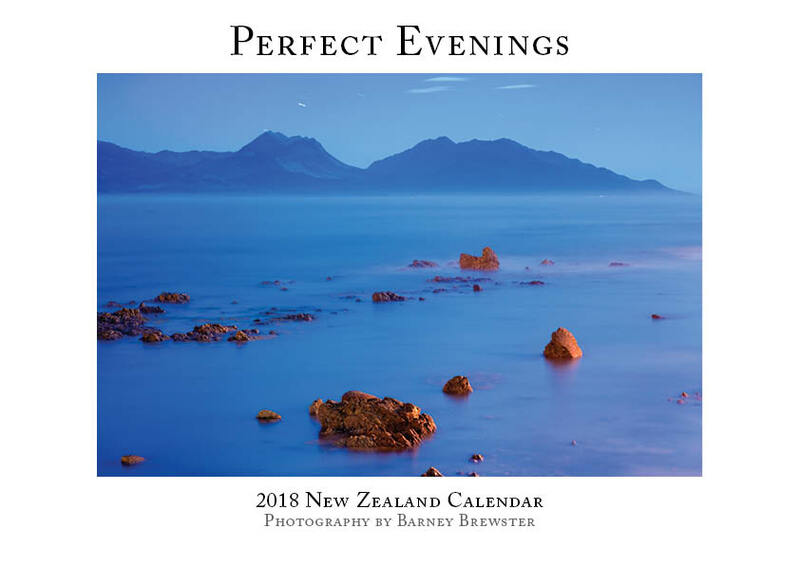 Perfect Evenings 2018 calendar — Sold out! 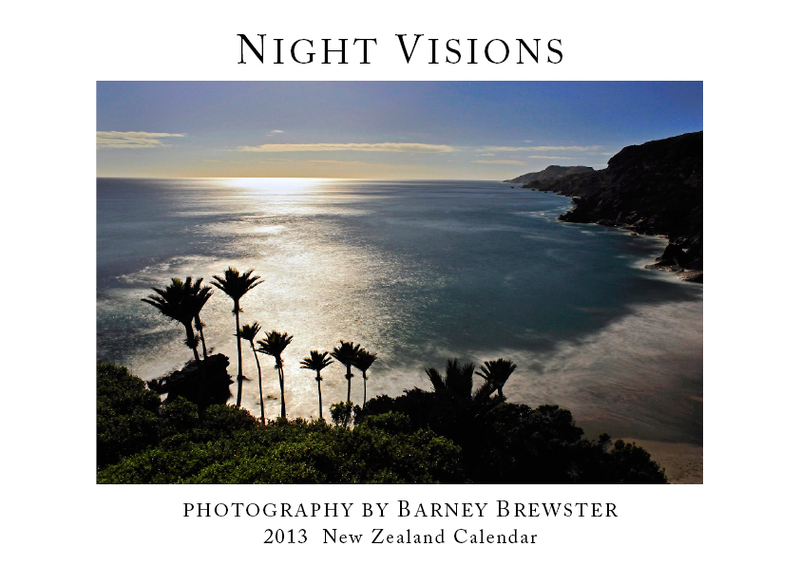 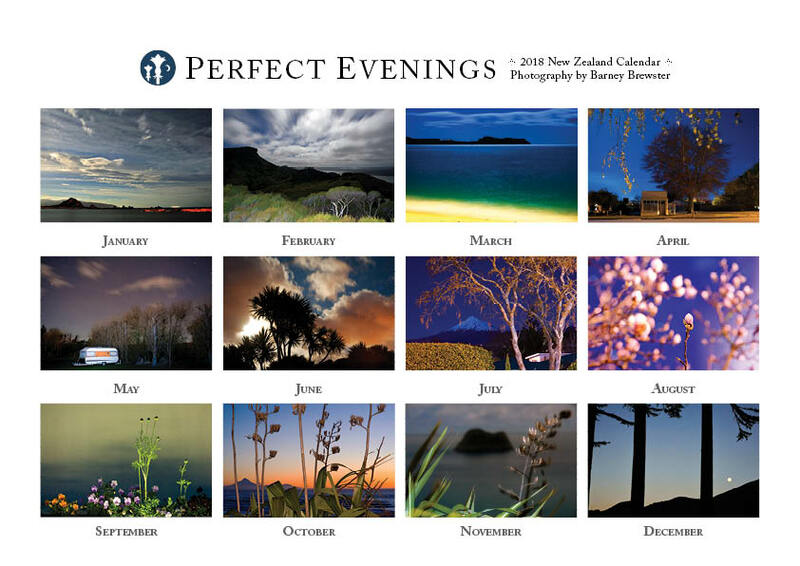 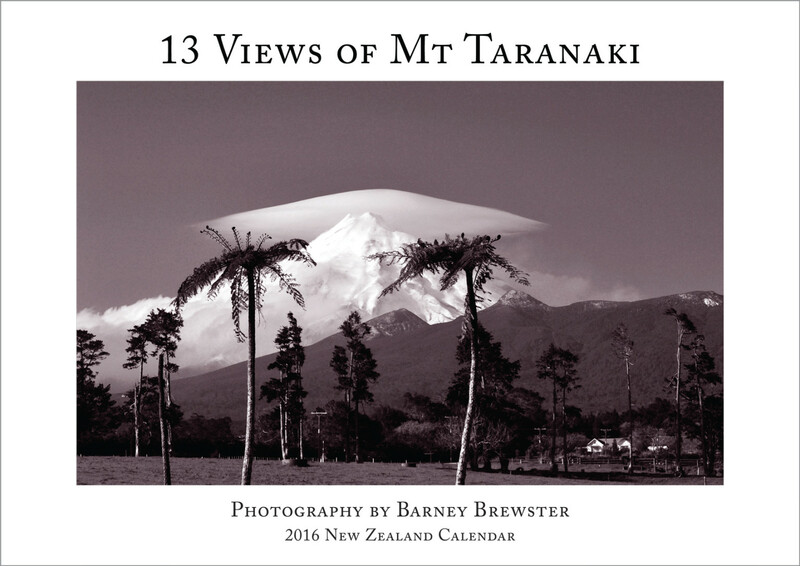 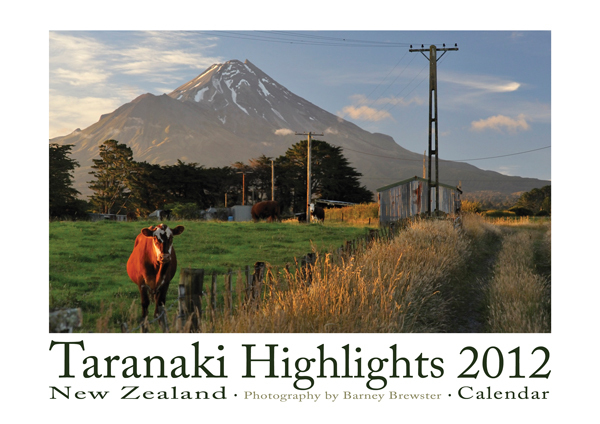 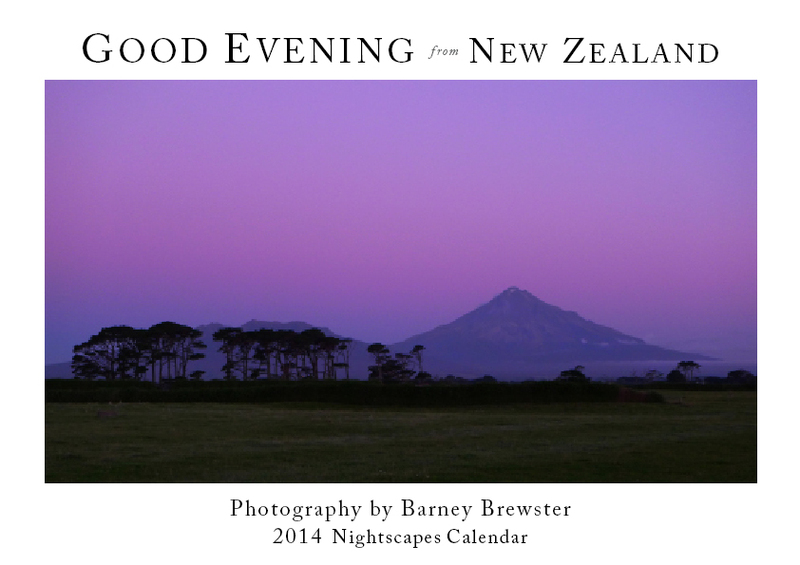 This calendar is a colourful compilation from many evening forays in the great New Zealand landscape. 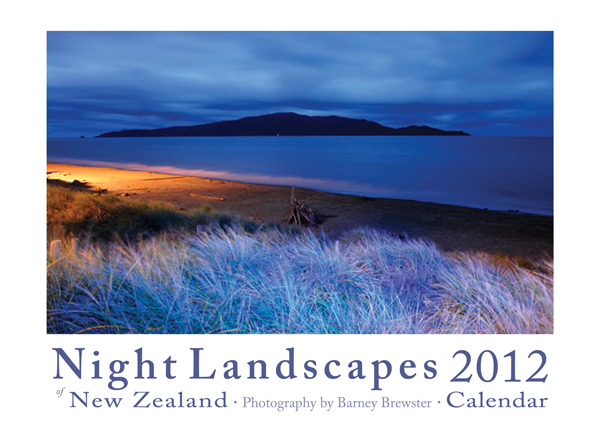 In the same format as my previous calendars, the calendar has 13 all-new full colour landscapes. 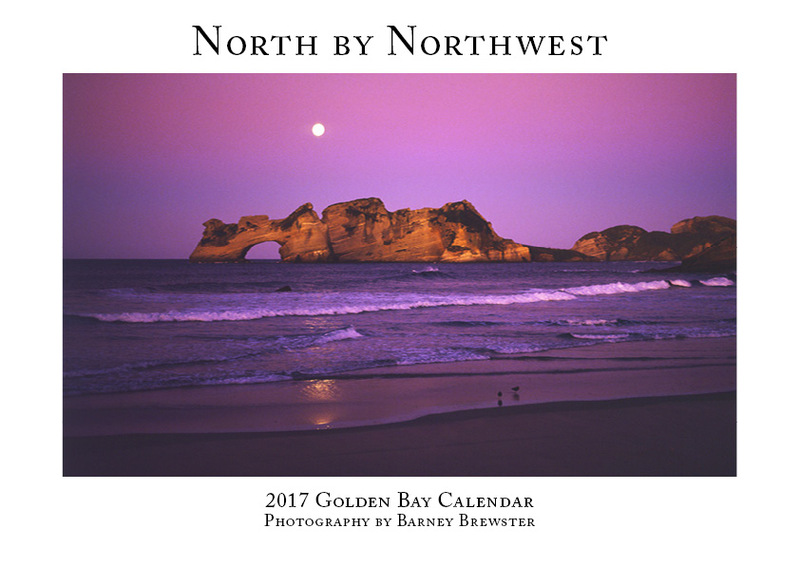 Golden Bay is one of Nelson’s lesser known gems. 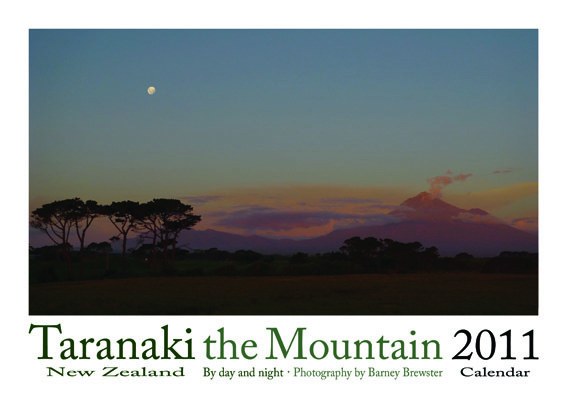 Away from city sprawl, SH60 seems to head west but actually goes north by northwest, to a special part of the South Island, known to the geographically challenged as the Top Left Corner. 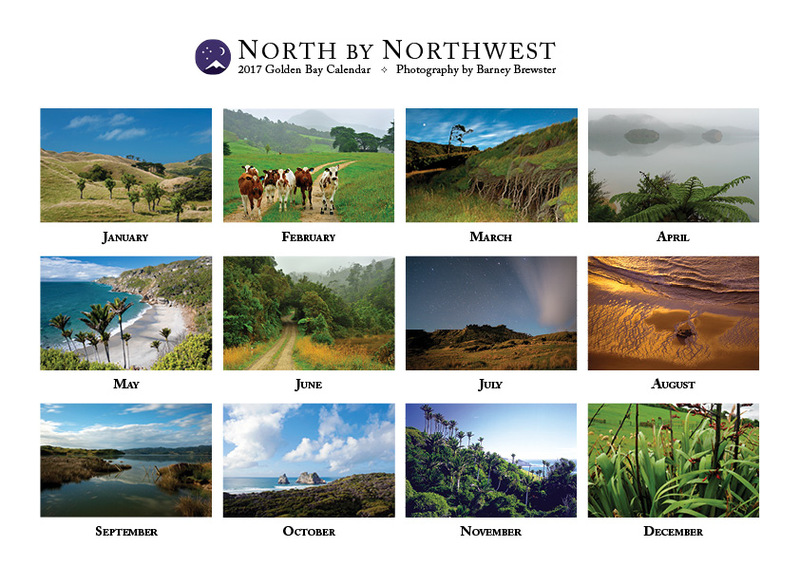 My 2017 calendar focuses on only a small area of this, on the northwest flank. 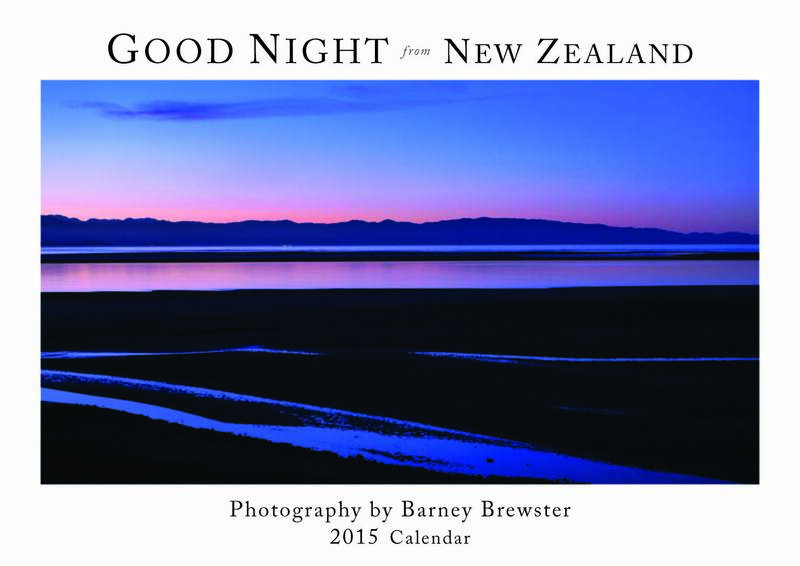 Here the coast runs SW from Wharariki Beach to Kaihoka and Whanganui Inlet; from there down to Te Hapu and Paturau. 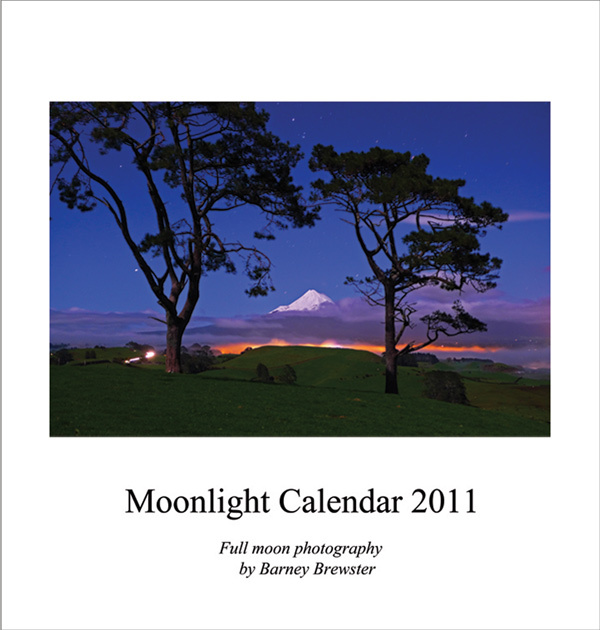 We print images on request.